Raffi feels different from all of the other boys at school. While they like to play rough and make a lot of noise, Raffi preferred to sit quietly by himself. While looking for a quiet spot, he finds his teacher knitting and can't hide his fascination at her creation. He jumps at the chance to learn to knit and gathers yarn in every color of the rainbow for a scarf for his dad. As his project grows, he tries to ignore the taunting of the other children on the school bus. He receives unwavering support at home when he asks his parents if there is such thing as a "Tomgirl." Raffi expands his skills for the school play and gains the admiration of his classmates in the process. 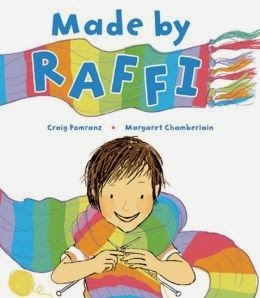 Made by Raffi celebrates children's unique difference with pizzazz and color in a spirited story that will win the hearts of those who feel different as well as those who want to celebrate differences. 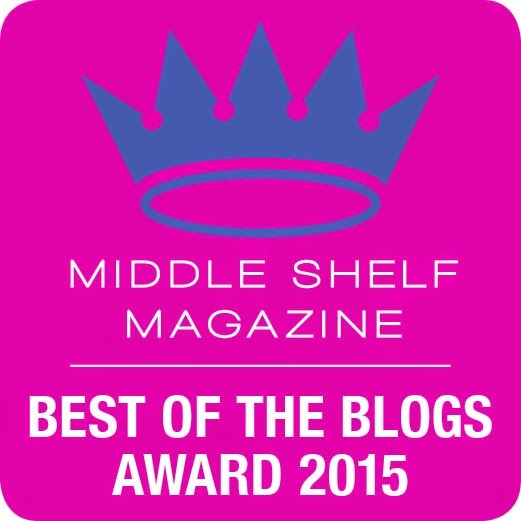 Move over Calvin Klein, the young reader may want to take over the world of fashion design. Book received at no charge from publisher to facilitate an honest review. Jesse Wagner doesn't plan on playing anything but wide receiver on his freshman high school football team. After all, he is built like a wide receiver. Stuck at playing the part of goalie on the girl's soccer team, his friend Savannah possesses a powerful kick hidden from her team. Even though they work hard, success eludes them. When Henry, the Panther's quarterback, gets injured for the season, the team seems sure to fail. The coach takes a chance at replacing the quarterback with Henry and adding Savannah as the kicker. They must prove that sometimes those who don't look the part can play it well. In the meantime, Jessie's older brother, Jay, struggles in his first year of college football with many of the same issues. 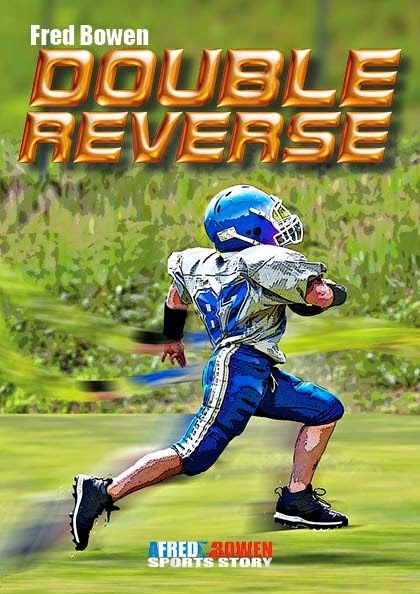 Descriptive football action mixed with a dose of a lesson in what one can achieve written in simple text will appeal to the reluctant reader whose interests lie with sports. Although those not interested in sports may not find the story engaging, football enthusiasts who don't like reading may want to tackle Double Reverse. A solid sports book for ages 8-12 but will appeal to the younger end of the spectrum.